Names Under The Loup: How Much Fun Are Funny Names, Really? 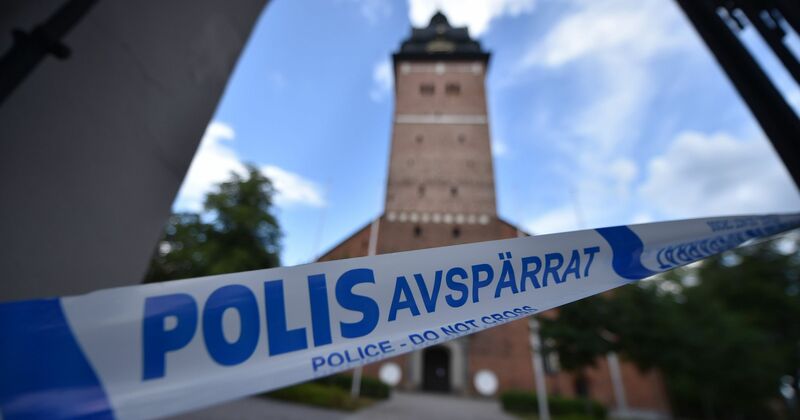 This summer, thieves got their hands on the priceless crown jewels from the cathedral in Strängnäs and fled the scene in a speedboat. Now that the Swedish people have finally recovered from the tragedy, but no longer have any royal objects to admire, they can perhaps pay a visit to fashionable Jobbiga Kläder* on Storgatan instead. Strange business names are, after all, a national treasure as well. *Something like “Irritating work outfits” in English.